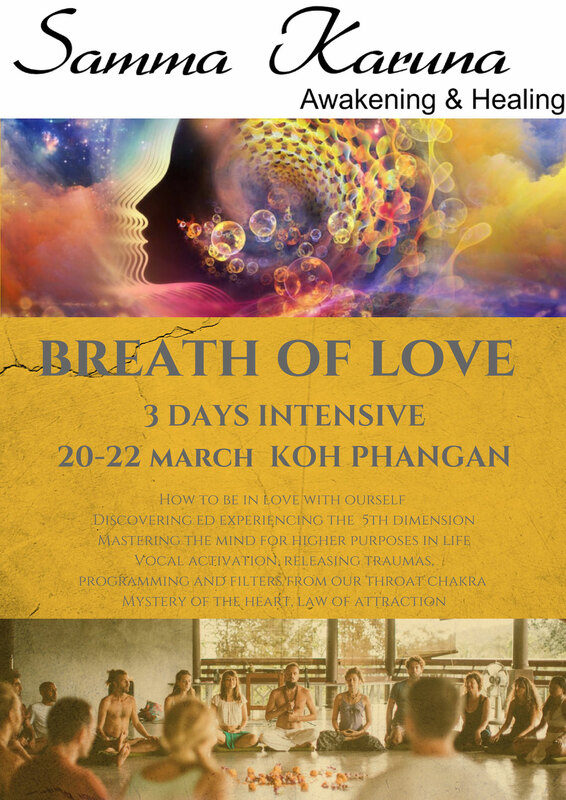 Breath of Love Intensive workshop is a sound based workshop using high frequency healing instruments, sung & spoken voice, guided meditation to evoke a state of well being, relaxation, deep peace and inner harmony. You are invited to share space with Davide D'Agostino for a divine healing journey like no other & delve into the cosmic realms through a shamanic sound experience that will lift your spirits HIGH!!! SOUND in a safe, held and loving environment. The Ceremony is guided, by shamanic live music including various instruments like Flutes from all over the world,DrumsCrystal Bowls, Guitar and his Magical Handpan. 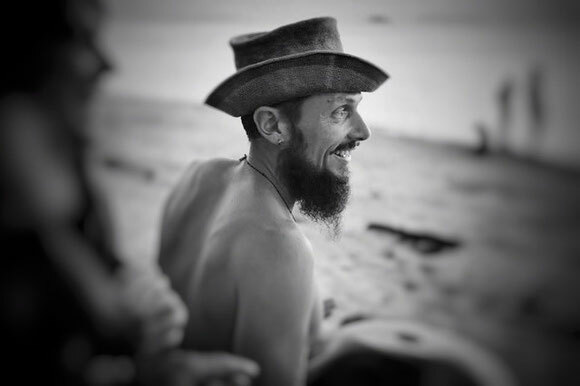 During the session Davide will channel for you shamanic energy healing,connecting with ancestral forces, high vibrational sound, medicine songs, guided meditation and sharing. Breath of Love is a simple and gentle practice to release stuck emotions and past conditioning/trauma, reset from daily stress and connect with inner wisdom. YOU will let go whatever no longer that doesn't serve, and YOU WILL OPEN to the LOVE that YOU ARE. Different phases of breath-work will guide you in a deep and gente journey with shamanic live music of drum, flutes, shakers, voice, guitar, handpan etc. After the breath-work part you will be able to deeply relax and download new messages and visions from mother heart, be open to receive she's very generous. Stay informed of our upcoming offerings!